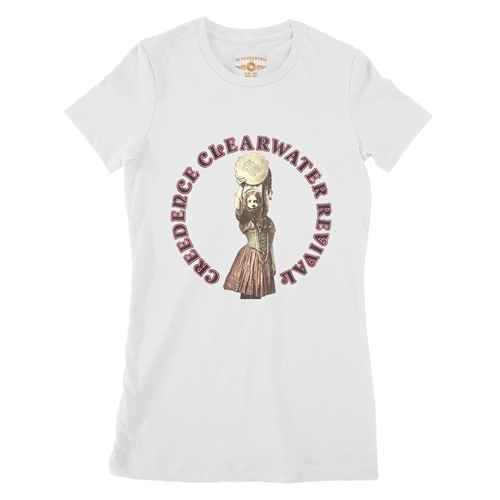 Authentic CCR T-Shirt! 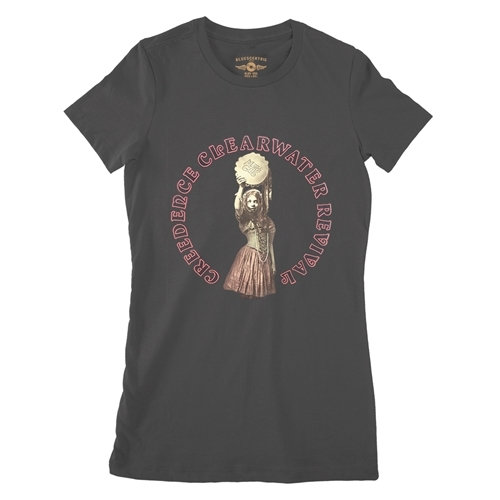 The Band benefits from every sale of this officially licensed Creedence t shirt. The band's final album, Creedence Clearwater Revival released Mardi Gras in April, 1972. 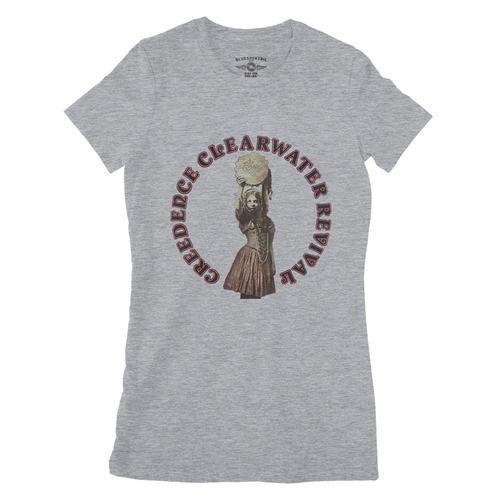 This authentic Creedence Clearwater Revival shirt features the Mardi Gras album cover. 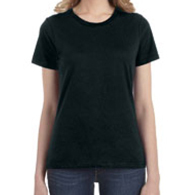 The t-shirt comes in a variety of color and style options for music fans of all shapes and sizes!